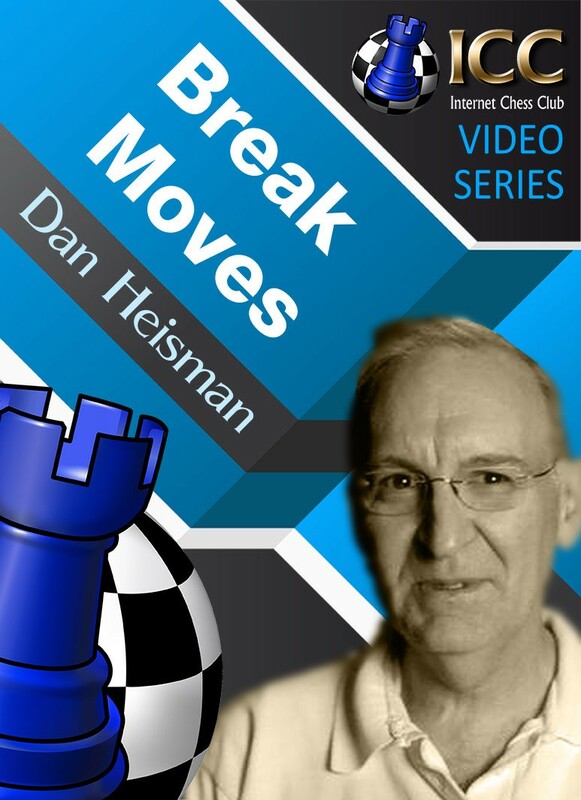 In this video NM Dan Heisman tackles another important piece of basic chess theory: break moves. It's also known as "Pawn Break", and Dan introduces the main ideas about this important positional motif in a chess game, such as fixed pawns, for example. After the moves 1.d4 d5, the two pawns are "fixed", as they can't move anymore. The question is: how can you break these fixed pawns, so that they can be attacked? There are obviously two ways: attack the fixed pawn with pieces or with pawns. You'll learn that during the opening attacking a fixed pawn with pieces may not be as effective as it would seem, thus Dan gives us the correct definition: a break move is when you attach a fixed pawn - isolated or within a pawn structure - with a pawn of your army. This apparently simple concept actually is a very important part of basic chess theory. 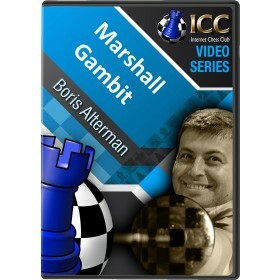 In this video NM Dan Heisman tackles another important piece of basic chess theory: break moves. 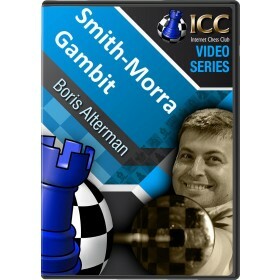 It's also known as "Pawn Break", and Dan introduces the main ideas about this important positional motif in a chess game, such as fixed pawns, for example. After the moves 1.d4 d5, the two pawns are "fixed", as they can't move anymore. 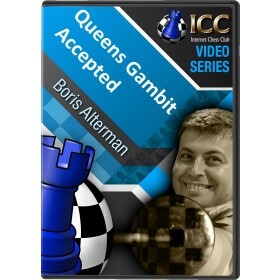 This apparently simple concept actually is a very important part of basic chess theory.